Ambiguous Borders is an audio walking tour based on the oral histories producer Shannon Geis collected while obtaining her Master’s degree in Oral History from Columbia University. 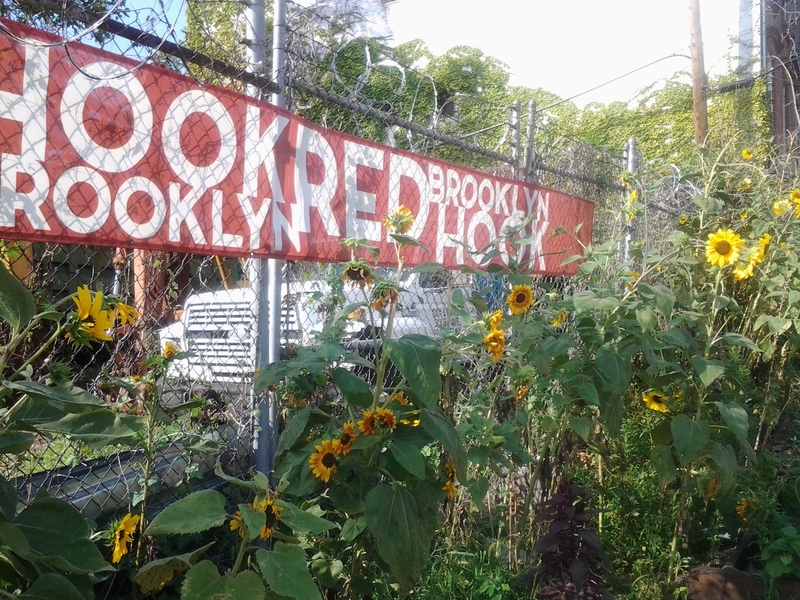 It is a two hour listening experiement best experienced by walking through the neighborhood of Red Hook, Brooklyn. Ambiguous Borders explores the tumultuous history of Red Hook and how the dynamics of gentrification have more recently affected the neighborhood, including the rebuilding efforts that continue in the neighborhood after being devastated by Hurricane Sandy. You can download the audio file below, as well as the map of the route. We encourage you to go on the tour on a weekend afternoon between May and September for the best experience. The tour begins at the Red Hook Pool and Recreation Center on Bay Street, which is accessible by the F or G train at Smith-9th Street or the B61 bus at Lorraine and Clinton streets. If you’d like to hear the full interviews on which this tour is based, visit redhookstories.org for the digital archive.